Mumbai, India – It was a regular hot afternoon on this day 10 years ago in western India‘s financial hub, Mumbai. The place was abuzz with tourists outside the Taj Mahal Palace Hotel and the iconic Gateway of India across the street. But everything changed hours later, when 10 gunmen entered the city from the sea overnight to unleash nearly 72 hours of mayhem, an event that is commonly known in India as the 26/11 attacks. Armed with AK-47 assault rifles and hand grenades, the attackers belonged to the Pakistan-based Lashkar-e-Taiba armed group. 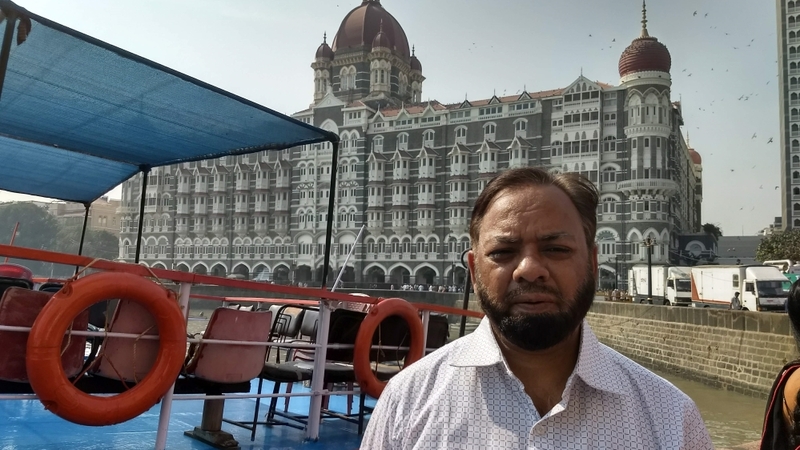 The 26/11 attacks began at the massive Chhatrapati Shivaji railway station, one of the world’s busiest, and soon spread to the Taj and Oberoi hotels, Leopold Cafe, Nariman House – home of the ultra-orthodox Jewish outreach group, Chabad Lubavitch – and many other locations across Mumbai. The attacks, which played out on TV news channels around the world and dealt a major blow to India’s relations with Pakistan, left 166 people, including nine attackers, killed and wounded hundreds of others. 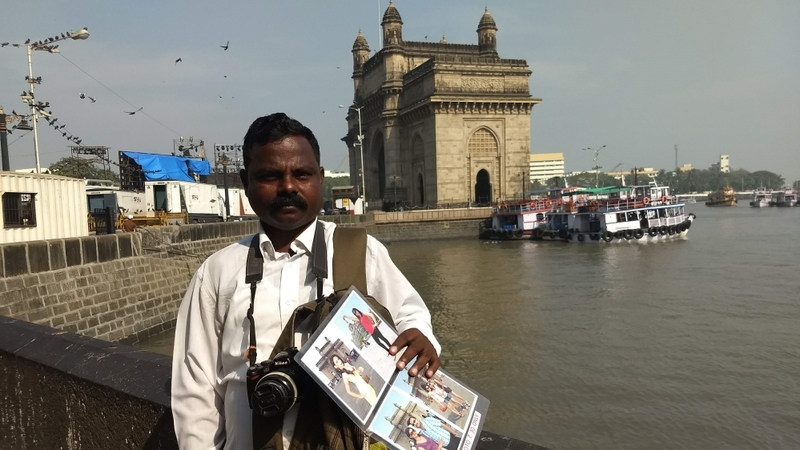 Ten years later, on yet another hot afternoon in Mumbai, the Gateway of India was cordoned off for a memorial event, which was attended only by invited dignitaries. The 2008 attacks were not the first time Mumbai had suffered from large-scale violence. Communal riots in 1992-1993 claimed around 700 lives, mostly Muslims, and the perpetrators have still not been brought to justice. Weeks after those riots, a series of blasts at important locations in Mumbai killed nearly 250 more in 1993. In 2006, there were serial bomb blasts on the city’s crowded local trains, which claimed 209 lives and injured about 700 commuters. “I have been reminded since this morning in various ways that today marks 10 years of the 26/11 attacks. And it is good that we remember such incidents: hundreds of people died, including tourists. “But there is a difference when we compare it with other incidents of violence, which are not remembered. Maybe there is a political reason behind it. I am not sure. 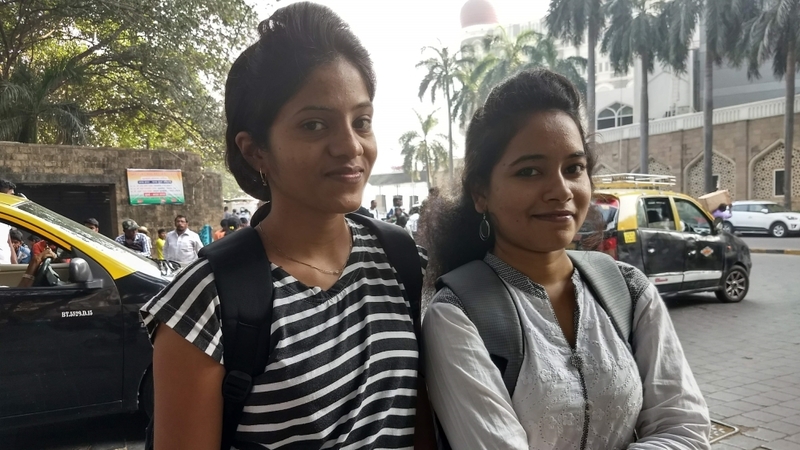 “We used to live in Mumbai when the attack happened, and moved out in 2004. We were also witness to the riots of 1992-1993, but that is never remembered by the city at all. “I am happy that the attack is being memorialised through big events. Yes, the authorities need to cordon off the space, but we can still listen to the performers from a distance. We must cooperate with the authorities if they want to keep the city safe. “If we want to remember all the instances of violence, we should demand this from our government. Of course, hanging Ajmal Kasab (lone attacker caught alive and later hanged) delivered justice, but, after all, it is for the courts to decide. “Too often, we bring religion into every discussion and that threatens the idea of India. We are one country of all religions, and even a true Muslim Indian patriot will not have any qualms about shouting ‘Bharat Mata ki jai’ (a nationalist slogan). “We were in the seventh grade when the attacks happened. We watched it all on TV. We wonder if that day also was as crowded as today – just another regular day with people enjoying themselves near the Gateway of India, and nobody knowing what would happen in the evening. “We also wonder if Mumbai can be truly safe. We talk about ‘Mumbai spirit’: the city is always running, nothing stops. Is that good or bad? We don’t know. “I began working here eight years ago, so I was not here during the attacks. But it is the same drill every year. Journalists visit us and people light candles outside. We now place candles at the entrance so that people can pray for the departed souls. “But for the rest of the year, there is no remembrance. Many tourists come only to see the bullet holes on the walls of the cafe. And there is nothing we can do about it. We should’ve renovated the walls immediately, but somehow, even after a decade, the marks are still there. “That the terrorists attacked Mumbai, the financial capital, implies that they wanted to attack India. At least that’s what the Pakistani terrorists had imagined. But our brave policemen fought back and we ought to remember and honour their sacrifice every year. 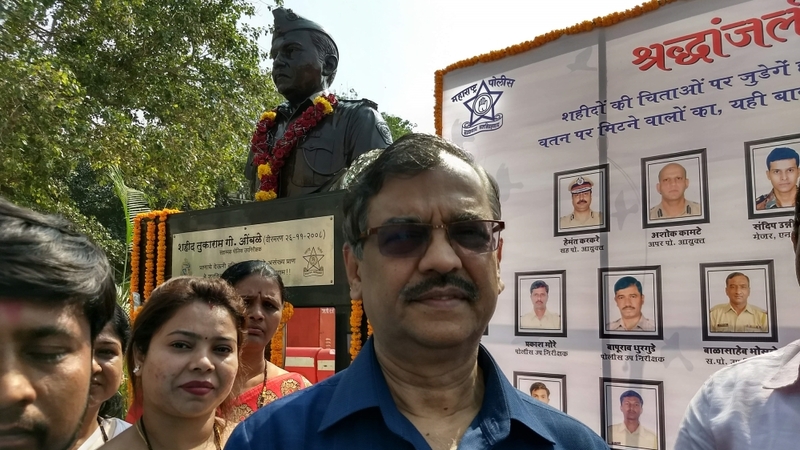 “It is true that we have had other incidents of violence, but we cannot compare 26/11 with the 1992-1993 riots in Mumbai or the Godhra incident (refers to the Gujarat riots of 2002). “As a photojournalist who covered the attacks from a close proximity, it will forever remain an indelible memory, both for how huge as well as frightening it was. I don’t think the city had been witness to such a gory event since the riots of 1992-93. 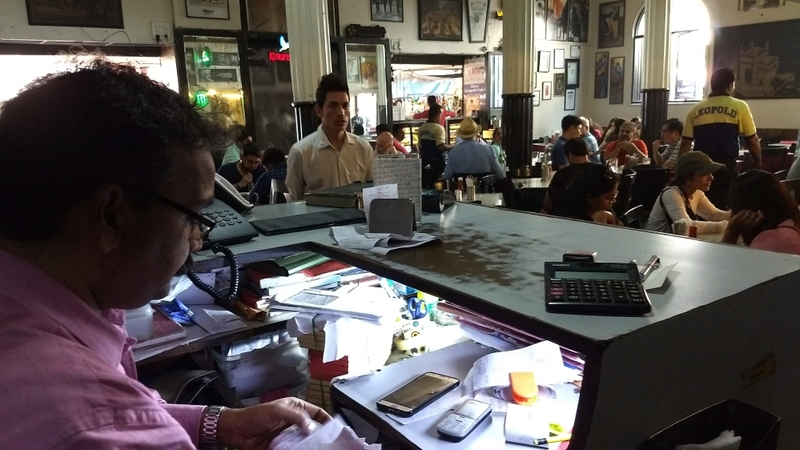 “I personally remember the smaller things, like travelling to work through empty streets – something that’s extremely strange for Mumbai – the National Security Guard commandoes roaming the streets that made it look like a film set. “We were running from one hospital to the other, and in between, to the spots like the Taj or the Oberoi. There was an immense sense of anticipation and uncertainty. “The idea of remembrance is important, because it’s a reflection from which one can learn. It’s not to merely go over it and regurgitate what happened, although that is important too for recording oral history. “I think one needs to question and really inspect what has changed since: is Mumbai as a city, or India as a nation, better equipped to face a disaster of this proportion? “At the same time, if we look at the idea of justice: has the sense of hatred or volume of religious atrocities lessened? Have we emerged stronger as a society from this? “Of course, Mumbai’s resilience is something that is brought up time and again in relation to this, but really, what choice do we have but to move on?